What courses do I need to renew my New York real estate license? New York realtors must renew their licenses every two years from the date of issuance by completing 22.5 hours of continuing education. Continuing education requirements vary slightly depending on the duration of licensure. License holders always need 22.5 hours of CE to renew including 3 hours of fair housing and/or discrimination in the sale or rental of real property or an interest in real property. License holders renewing for the first time also need 2 hours of agency law. Subsequent renewals only include 1 hour of agency law. Where do I find courses to renew my New York real estate license? Real Estate Training Institute offers a complete online course package which meets all of New York’s requirements for first time and long time realtor renewals. Courses are also available in smaller packages or individually to help you meet the required 22.5 hours. Real Estate Training Institute continuing education can be started at any time. Courses will be available to you for the duration of your renewal cycle 24/7. Get started today and avoid last minute scrambling. 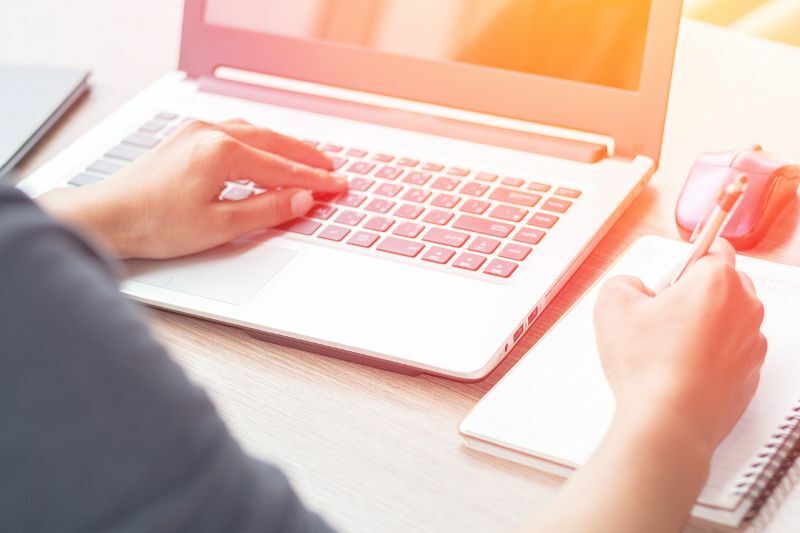 After completing 22.5 hours of continuing education brokers and salespeople can renew their licenses online through the New York Division of Licensing Services. Salespeople will pay a $50 renewal fee and brokers will pay $100. Continuing education for the next renewal cycle can be started at any time during your renewal cycle.